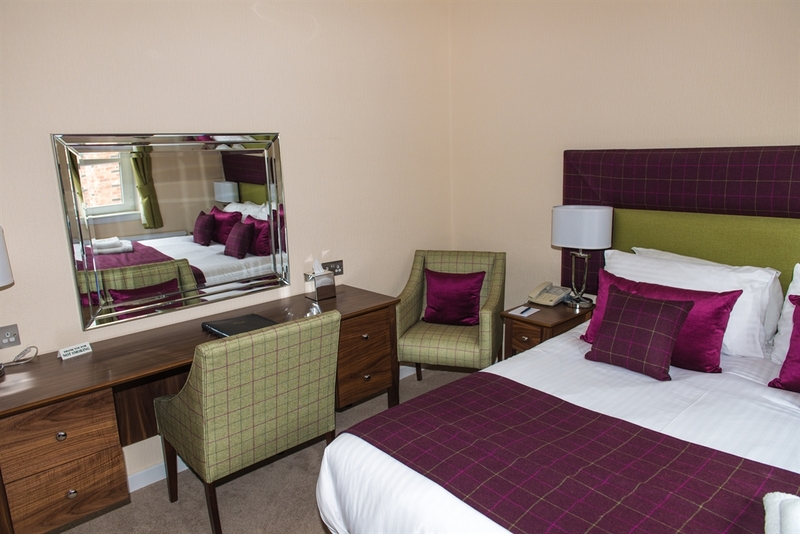 The Park Hotel is located in the quiet Mid-Links area of Montrose, yet only a few minutes walk from the busy High Street, the beach and golf courses. 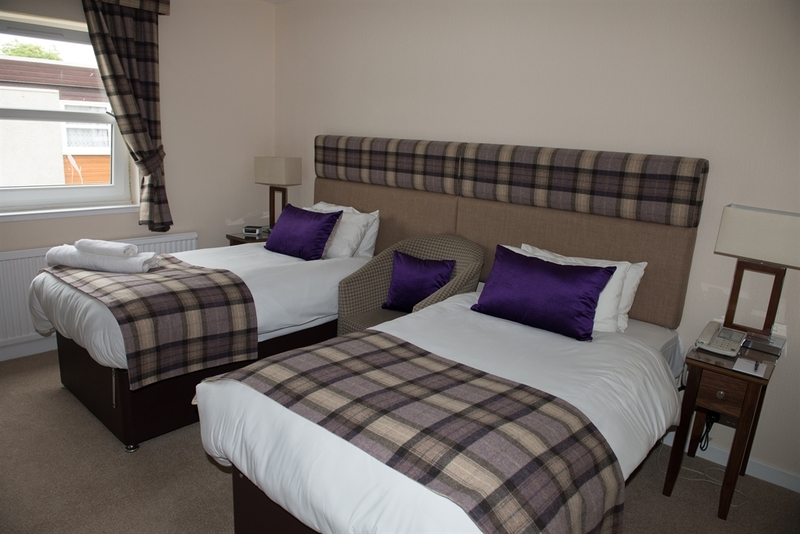 The hotel is an excellent base for exploring the Angus Glens and all they have to offer. Castles, including Glamis and Dunnotar, are a little over half an hour away and for golfers the Montrose Links, the fifth oldest golf course in the world, is a leisurely five minute stroll. 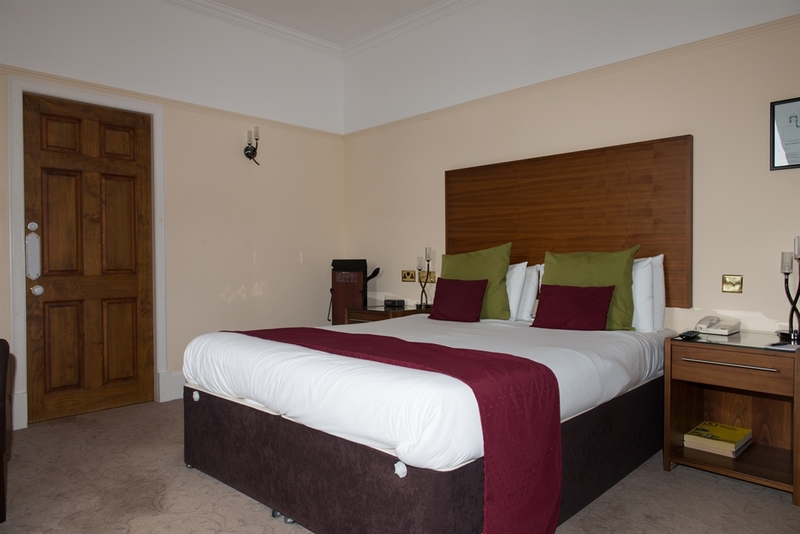 Each of our rooms has television, hairdryer, iron and ironing board, welcome tray and trouser press provided as standard. 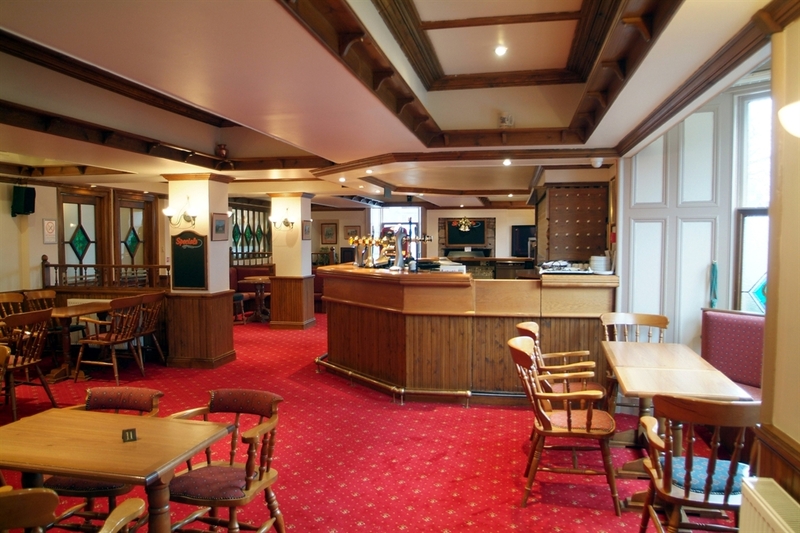 Our welcoming bar and restaurant always provides a relaxed atmosphere where you can enjoy a varied selection of dishes to tempt your palate throughout the day. 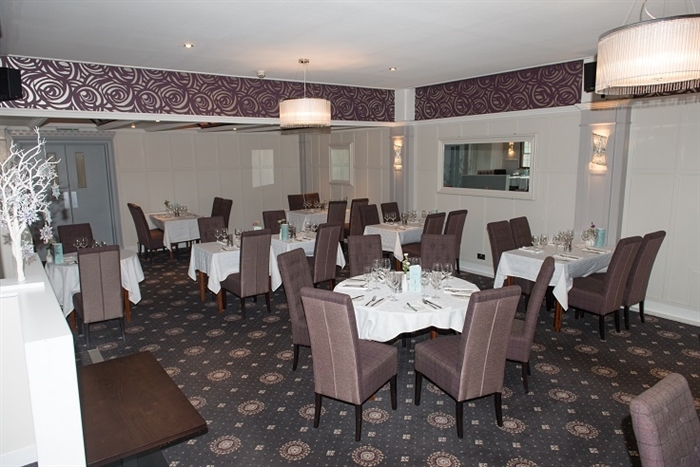 Whether you're organising a meeting, conference or wedding the Park Hotel is fully dedicated to providing a venue that accommodates your every requirement. Whatever the scale of your event we will tailor our services to make the occasion a successful one, whilst our friendly and knowledgeable staff is on hand to deliver you a truly memorable day. 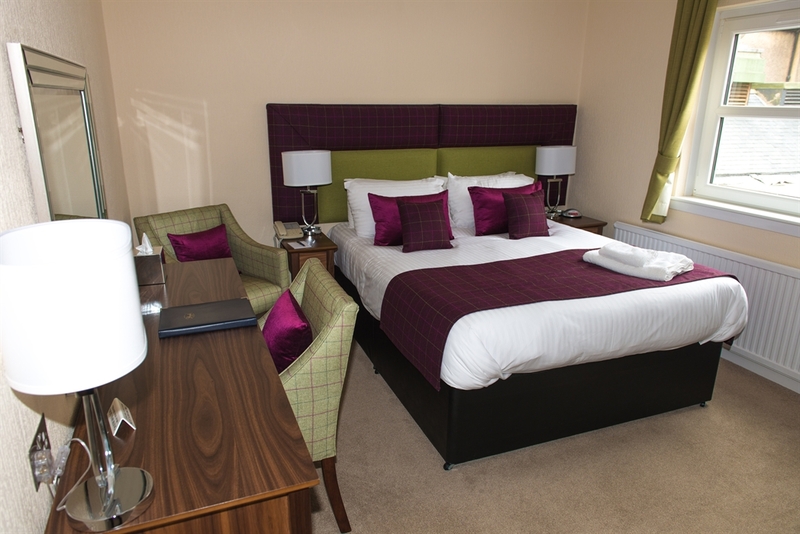 We offer flexible packages including bed and breakfast and 2 rounds of golf from £116 per person. With over thirty golf courses in the area, there is no shortage of top quality golf to choose from. Sample golf breaks are shown below but we are happy to arrange accommodation with golf at any of our local courses. 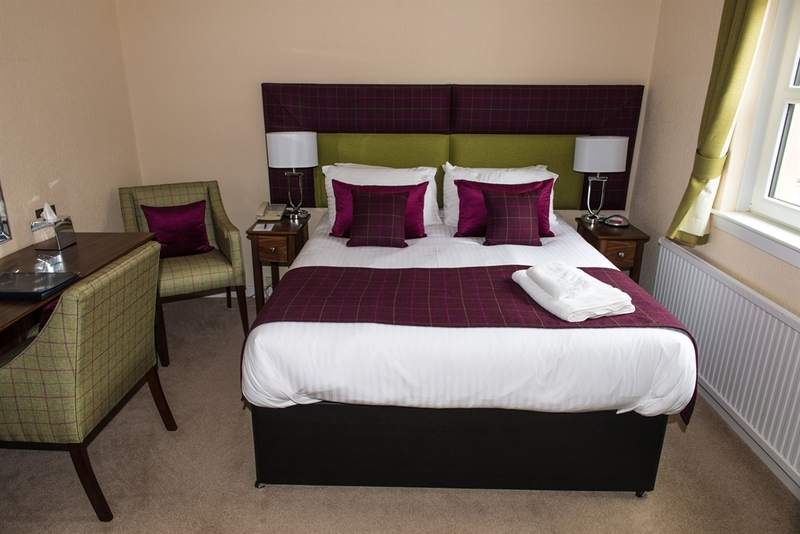 1 nights bed and breakfast plus 1 round on Montrose Medal and 1 round on The Broomfield £116 per person. 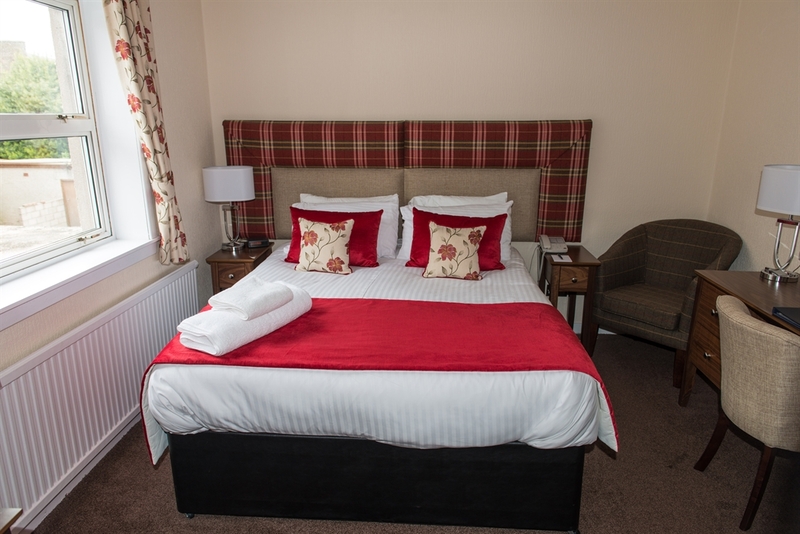 2 nights bed and breakfast plus 1 round on Montrose Medal and 1 round on The Broomfield £156 per person. 2 nights bed and breakfast plus 2 rounds on Montrose Medal and 1 round on The Broomfield £212 per person.